Aquifer is known and respected for developing trusted, award-winning virtual case-based courses for health professions education. Aquifer courses are evidence-based, peer-reviewed, and continuously updated by our academic consortium to support best practices in clinical teaching and learning. Aquifer cases build clinical decision-making skills through realistic patient scenarios. A growing number of Physician Assistant programs are putting Aquifer’s trusted, rigorous clinical learning tools to work for their students. Aquifer courses are also used in 95% of U.S. allopathic medical schools. Are you ready to take advantage of this deep resource? Our content is written and constantly updated by our expert team of healthcare educators. We’re dedicated to providing the most up-to-date, informative, and pedagogically-sound content available. Our cases standardize clinical experiences and fill educational gaps with realistic cases that tie directly to key content–overcoming geography, seasonality, and accessibility. 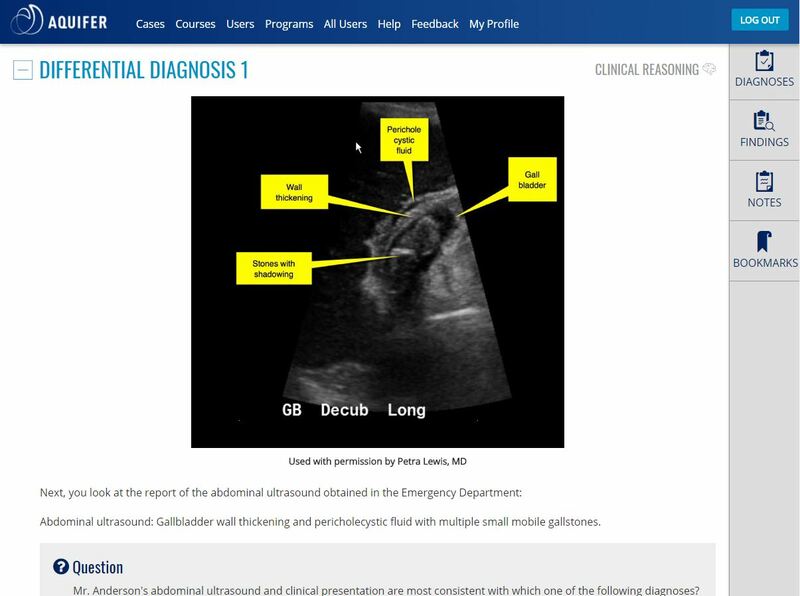 Our interactive student experience delivers engaging evidence-based, peer-reviewed content that includes embedded assessment questions, images, videos, dialog models, and full references in each case. With our iOS app, students can complete cases anytime, anywhere—including working offline. Our Aqueduct learning management system provides complete administrative control for your program–including user management options, easy reporting on student progress, and tools for creating custom courses. Our custom course feature—combined with our searchable Case Library—gives educators the power to pick and choose cases from across their subscription (plus our five free courses) to build a course that matches their needs perfectly. Educator Resources provide customized teaching support—flipped classroom modules, educator guides, case analysis tools, and more—for several courses. ensure course coverage of key clinical competencies. enhance and supplement didactic courses. remediate students during clinical or didactic years. hone clinical decision-making skills prior to the end of semester OSCE’s. replace lectures or build electives for key specialties like radiology. Aquifer serves faculty and students in a total of 275 subscribing programs across a range of health professions. Our subscribers include Physician Assistant programs, in addition to allopathic, osteopathic, nursing, and residency programs across the U.S. and beyond. The Aquifer Educators Consortium is made up of 70+ healthcare educators across disciplines who write, edit, and update Aquifer’s course content, in addition to providing strategic academic leadership. Every course Aquifer delivers is created in close collaboration with a leading national organization. We’re proud to partner with organizations like STFM, AAIM, AGS, COMSEP, and AUR to ensure that our content meets national standards. Aqufier courses include a selection of cases specially developed to provide comprehensive coverage of a clinical discipline, specialty, or key topic. 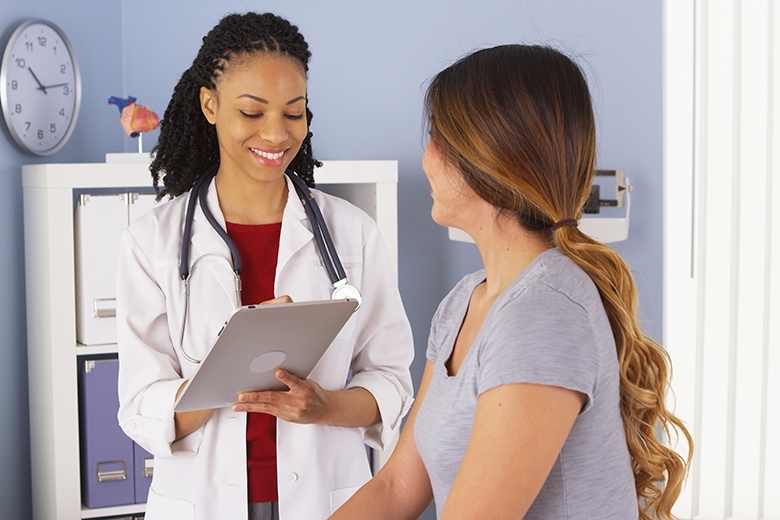 Each of our cases presents a virtual patient encounter—demonstrating best-practices and modeling patient and preceptor interactions. Aquifer courses focus on teaching the evidence-based clinical reasoning skills that are vital to providing quality patient care. Aquifer’s discipline-specific courses—Aquifer Family Medicine, Internal Medicine, and Pediatrics—are our foundational courses, serving as key components of many programs’ clinical rotations. Aquifer Geriatrics, Radiology, and Addiction include top-quality content which can be integrated into other courses or rotations to provide instruction on these critical topics, or used as individual elective courses. These courses bring our expert healthcare educators—and a wealth of resources—to you and your students. Aquifer’s free courses—Aquifer Diagnostic Excellence, High Value Care, Culture in Health Care, Medical Home, and Oral Presentation Skills—deliver case-based learning and skill-building exercises on key topics in healthcare education at no additional cost. Use the courses as individual capstone projects, or integrate cases with other content in a custom course to meet your needs. WISE-MD (Surgery) provides an interactive enhancement to the surgical course. WISE-OnCall (Readiness for Practice) is a valuable tool for bridging the gap to practice. WISE courses are distributed by Aquifer on behalf of NYU School of Medicine. Learn more about why Aquifer is the leading source of clinical learning tools—and explore our subscription options. Feel free to contact us at any time with your questions.